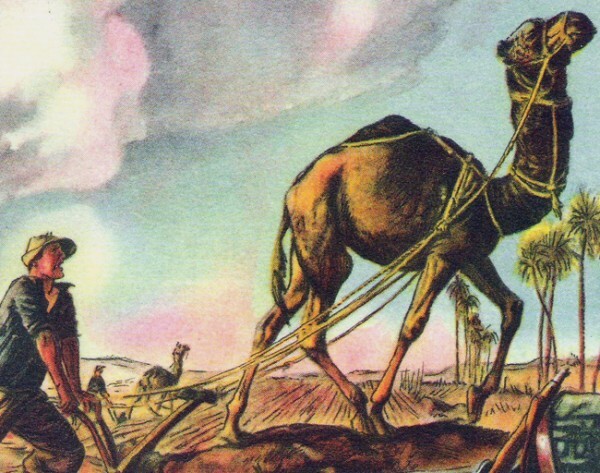 Gardening Humor: Camels and Backbreaking Work! Some day, someone will invent a new gardening method that doesn’t require digging up your existing soil! It would be fun getting you to teach the Kardashians how to build a family SFG garden. It would actually make a good segment for their influential show. Bruce Jenner could do it! The best way to spread the word is to reach people like that (for better or worse). You should reach out to them. I like your idea about teaching the Kardashians how to build a Square Foot Garden. That would be fun and I think Bruce Jenner might be the person to go to, or to one of the girls, or the mother. How do we get to them? We’ve had different people send different letters to famous people and that’s where we should be. If we can get one famous person, no matter what they’re famous for, to mention, or use, or do Square Foot Gardening, we would expand so rapidly and we could get so much help to other people that way.